The MLB pro has taken a shine to Overwatch. As traditional sports and esports continue to converge, one esports team have signed up a Major League Baseball player to stream under their banner. 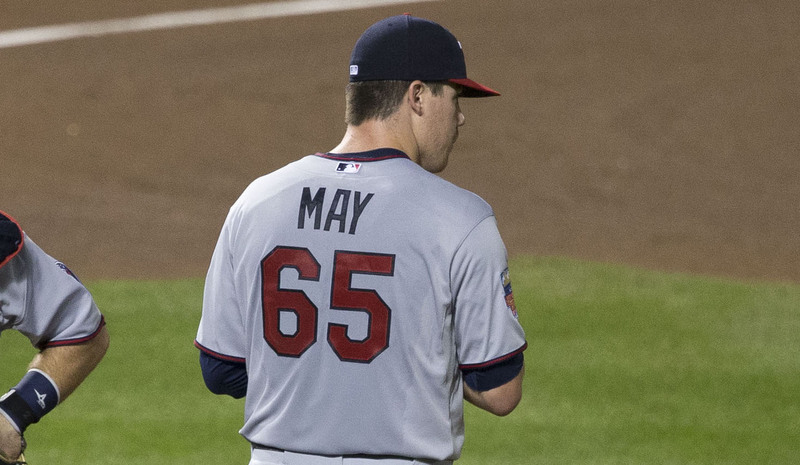 Minnesota Twins pitched Trevor May will now represent North American team Luminosity Gaming on his stream. The 27-year-old has been streaming on Twitch most days since the end of December while the MLB is on break, primarily playing Overwatch with a smattering of H1Z1 and World of Warcraft. He has already attracted nearly 4500 followers on Twitch. Trevor May was drafted by the Philadelphia Phillies in 2008, before making his major league debut with the Twins in 2014. Aside from his interest in gaming he is also a keen amateur DJ under the name “DJ Heybeef”. May is not the first traditional sports player to try and forge a path for themselves in the esports world. From UFC champion and avid streamer Demetrious Johnson to team owner Jonas Jerebko of the Boston Celtics, more and more traditional esports figures are finding themselves gaining fame online. Update 18 February 2017, 3:00pm central: Luminosity Gaming owner Steve Maida told Dot Esports that May’s official role is that of a “brand ambassador”. According to Maida, discussions were also ongoing over May potentially obtaining a financial stake in the Luminosity organisation.